China said on Monday it would welcome U.N. officials to visit its far western region of Xinjiang if they follow the proper procedures, amid global concern over Beijing's de-radicalization programme there. Foreign Ministry spokesman Lu Kang made the comments are a regular briefing in Beijing. 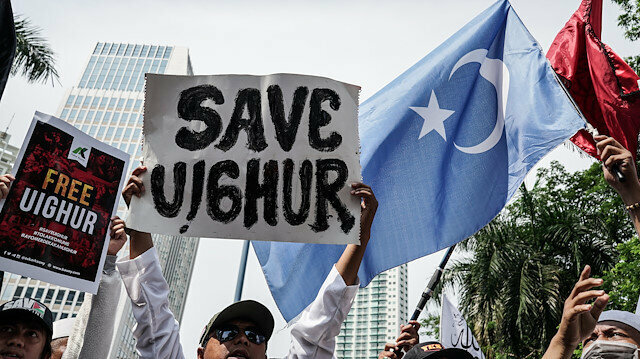 The top U.N. human rights official, Michelle Bachelet, in December said her office was seeking access to Xinjiang to verify "worrying reports" of re-education camps holding Muslim minorities, including the Turkic speaking Uighurs.